Stunning high quality 2 bedroom 2 bathroom apartment high quality next to the golf course and 5 minutes drive to the beaches of Fuengirola and La Cala. Setting : Frontline Golf, Country, Close To Golf, Close To Shops, Close To Sea, Close To Town, Close To Schools, Urbanisation. Features : Covered Terrace, Lift, Fitted Wardrobes, Near Transport, Private Terrace, Satellite TV, ADSL, Gym, Sauna, Games Room, Paddle Tennis, Tennis Court, Utility Room, Ensuite Bathroom, Marble Flooring, Bar, Double Glazing, 24 Hour Reception, Restaurant On Site. 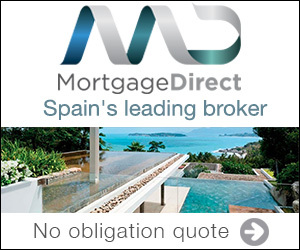 Category : Bargain, Distressed, Golf, Holiday Homes, Investment, Luxury, Reduced.